Now, I realize many non-traditional authors can’t afford to pay for a professional editor, however, I think if an author is going to succeed, I mean REALLY succeed in this industry, proper editing gives one a leg up. That said, even if a professional editor is not in a person’s budget, I say find at least three people who can OBJECTIVELY edit your work. What that means is don’t ask your good friend who likes to read your books simply because you wrote them no matter how bad the writing is. And don’t be offended when your editors point out the errors, because 1) that’s what you’re asking them to do in the first place, and 2) in the long run, it’ll just make your writing better. 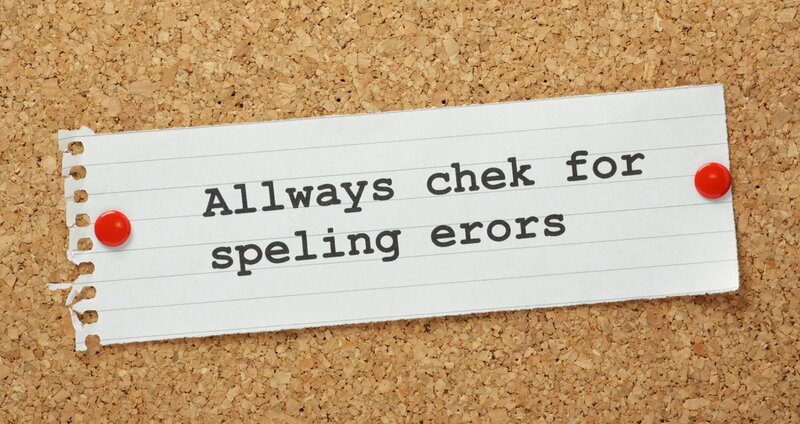 As a writer myself, I’m very critical of my own work, and, while I proofread several times over, none of us are infallible, and we all make mistakes. I can proofread a paragraph, chapter, whatever, still go back later, and possibly find an error or two. It happens. That’s why I always have someone read behind me, because the way I see it, several pairs of eyes are better than my four eyes any day of the week. *Giana Monroe holds several degrees, including one in medicine, and is a licensed Zumba instructor. With several published works under her belt, she enjoys writing and is hard at work on her next project. In her spare time she likes to read, write, and dabble in spoken word poetry.